The maximum sentence for animal abusers will be increased to five years under draft legislation set out by Environment Secretary Michael Gove. The proposals, which gained strong support from welfare groups and the public in a recent consultation, will see the sentence increase from a maximum of six months. According to the Government, this tenfold increase will 'send a clear sign there is no place for animal cruelty in England'. Animal Welfare Minister, Lord Gardiner said: "This Government is making good on our commitment to make the UK a world leader in the care and protection of animals as we leave the EU. 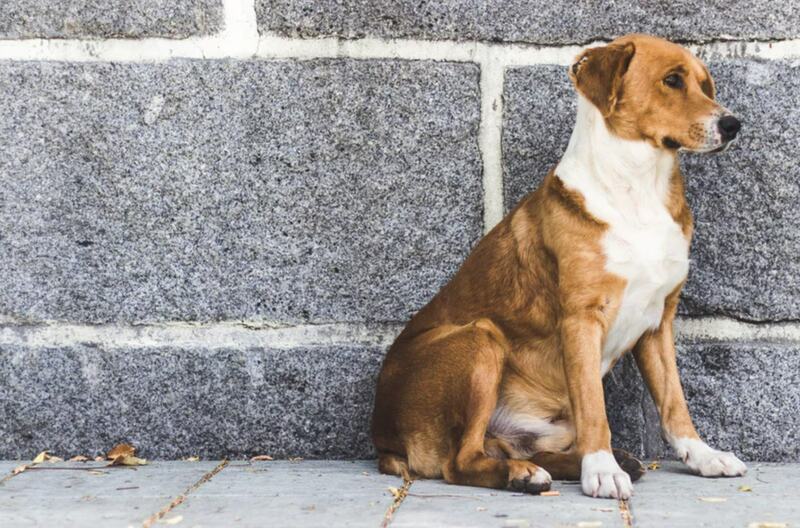 "Our proposals to raise maximum sentences for animal abusers attracted strong support. We will now legislate so courts have the power to punish offenders properly. "We will also continue to work with welfare organisations to ensure that animal sentience is properly recognized in our legislation once we have left the EU." Battersea’s Chief Executive, Claire Horton, said: "Battersea welcomes the results of today's consultation as they confirm the nation is no longer prepared to put up with a six month sentence for shocking cases of cruelty to animals. "We believe a five-year maximum sentence is far more appropriate and to the credit of the Government they have listened. We look forward to seeing the Bill laid before Parliament this year. "These plans are part of wider programme of reform to cement the UK’s position as a global leader on animal welfare. This includes making CCTV mandatory in all English slaughterhouses and taking steps to control the export of live farm animals for slaughter as we leave the EU." The proposed changes follow the controversial 'animal sentience' row last year - the draft was created in response to recent public outrage after MPs voted to leave an EU clause which says animals are sentient out of domestic law following Brexit. Increasing the maximum sentencing is one of a raft of proposals to improve animal welfare - including installing CCTV in slaughterhouses. But not everyone believes the law goes far enough - as it will not prevent the cruelty endured by animals slaughtered for food or used in bloodsports. In a statement sent to Plant Based News, Nick Weston, Head of Campaigns at the League Against Cruel Sports said: "It's great to see England and Wales finally move away from being some of the worst countries in the world for animal cruelty sentencing, but animal cruelty such as fox and stag hunting still only results in little more than a slap on the wrist for perpetrators. 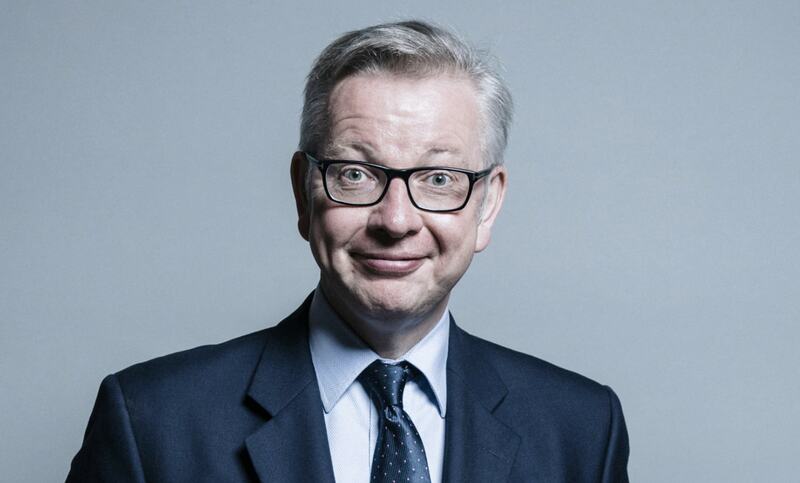 If Michael Gove wants the UK to be taken seriously as an animal loving nation, then he needs to look long and hard at the way animals are exploited for sport." A vegan activist source added: "The Government says this will 'send a clear sign there is no place for animal cruelty in England'. "What about the billions of animals who routinely suffer immensely in both the industrial food system and when they are slaughtered? "Until politicians start to consider 'food animals' as fully sentient - and recognize how much they endure - we will be a country that supports animal cruelty and exploitation."